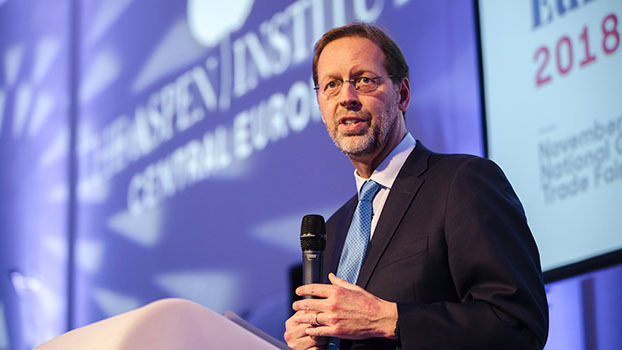 Aspen Institute President and CEO Dan Porterfield delivered remarks at Aspen Central Europe’s Annual Conference and Gala on November 22, 2018 in Prague, Czech Republic. 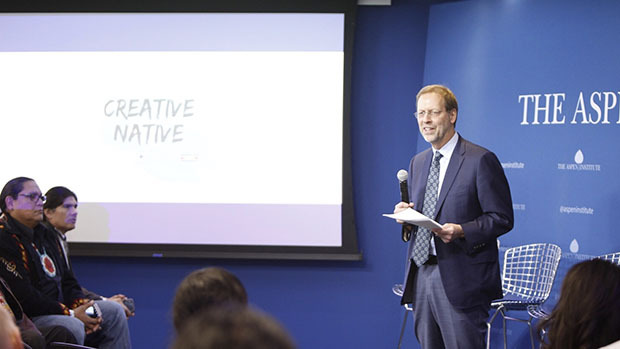 Aspen Institute President and CEO Dan Porterfield spoke at the Center for Native American Youth’s 2018 State of Native Youth Report release event on November 16. 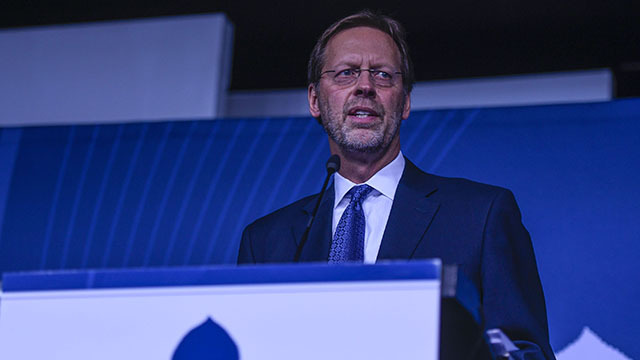 Aspen Institute President and CEO Dan Porterfield delivered remarks at the 35th Annual Awards Dinner. 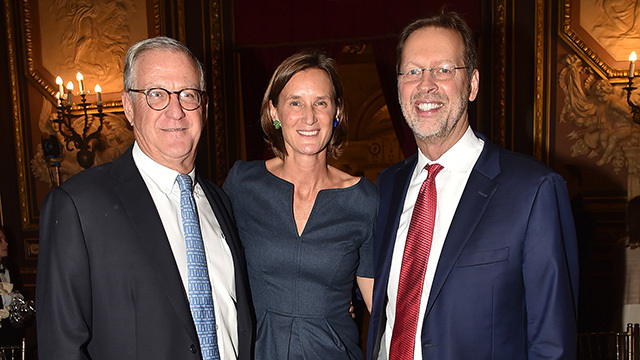 Dan Porterfield delivered remarks at the Teaching Matters 10th Annual Champions of Education Luncheon. 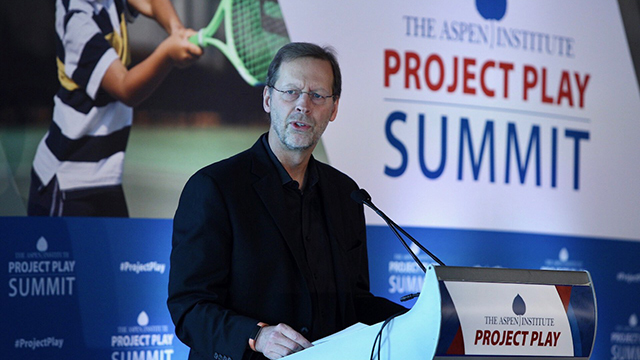 Dan Porterfield spoke at the Newseum on October 16, 2018 for the Sports & Society Program's Project Play Summit. 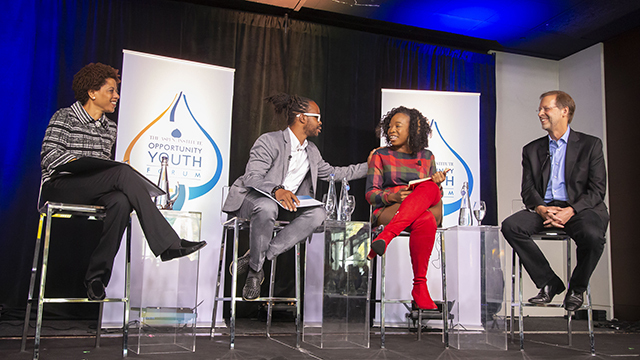 Dan Porterfield spoke at the Opportunity Youth Forum Opening Plenary. 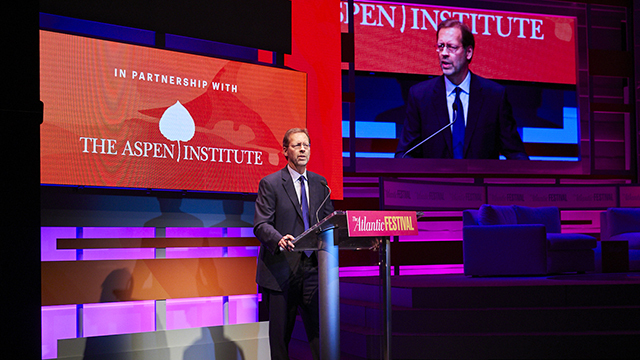 Aspen Institute President and CEO Dan Porterfield spoke at the 2018 Atlantic Festival in Washington, DC. 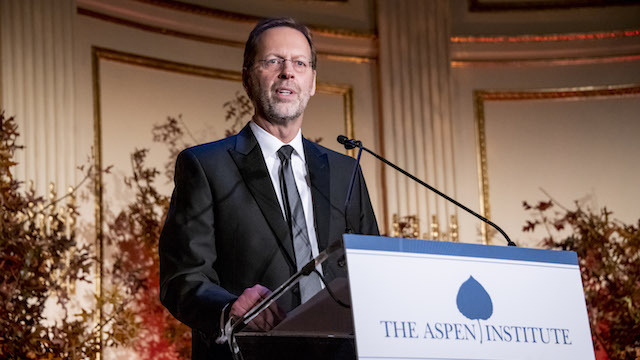 Aspen Institute President and CEO Dan Porterfield delivered remarks at the 25th Annual Summer Celebration Dinner in Aspen, Colorado.